The film took home the coveted first prize for Best Narrative Feature, with Shawn Snyder picking up the prize for Best New Narrative Director. Sublimely sensual soul from Louisiana. 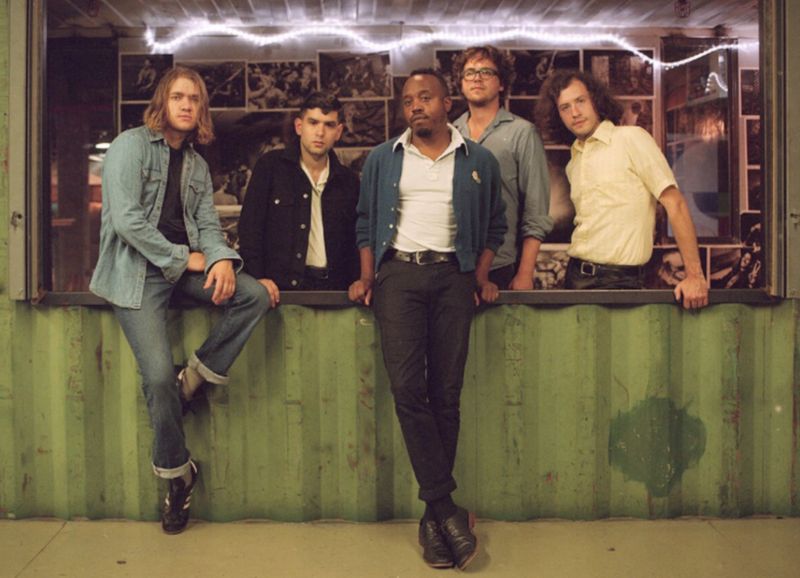 It’s hard not to be instantly entranced by the music of Durand Jones and his band, The Indications. Elifantree are a three-piece from Helsinki, led by indomitable frontwoman, Anni Elif Egecioglu. 5K HD is a five-piece formed out of the youthful Viennese jazz scene. They came bursting into our ears in September 2017 with their debut album And To In A.